BiaBo! A unique shoe that gives you choices! We predict that all footwear will eventually become BiaBo! 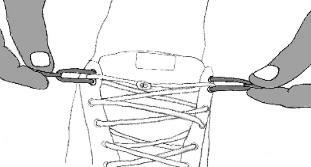 inventions work with regular shoelaces. 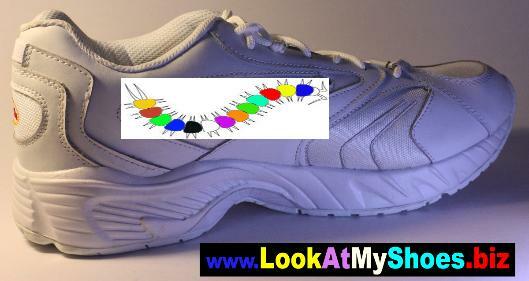 They require elastic or special type shoelace. couple of eyelets to the structure of the footwear (That is all)! Channel as one of the 100 top inventions (see the Awards page please). 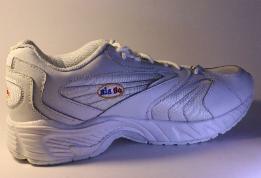 of BiaBo shoes will be available soon. Please check again.